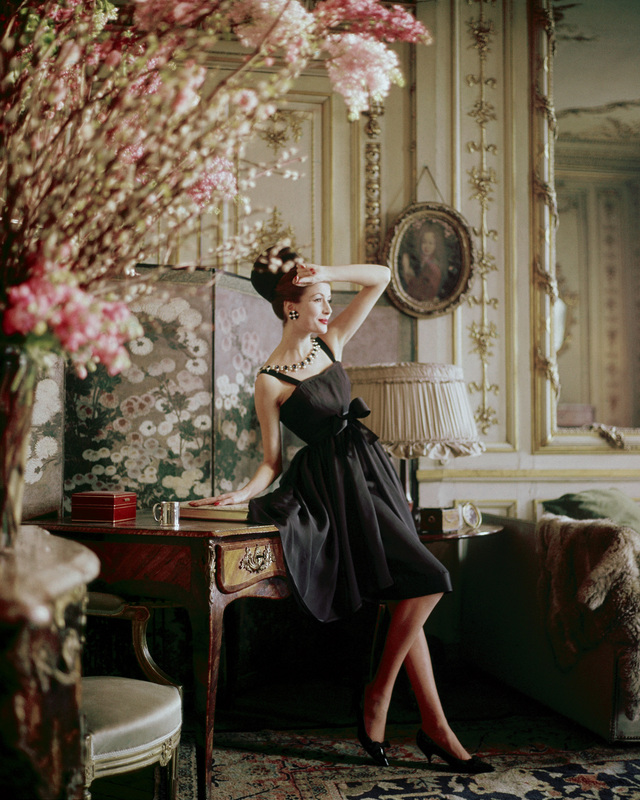 A collection of the lavish and iconic gowns of Christian Dior, from the 1950s and ’60s, captured by the legendary photographer Mark Shaw. 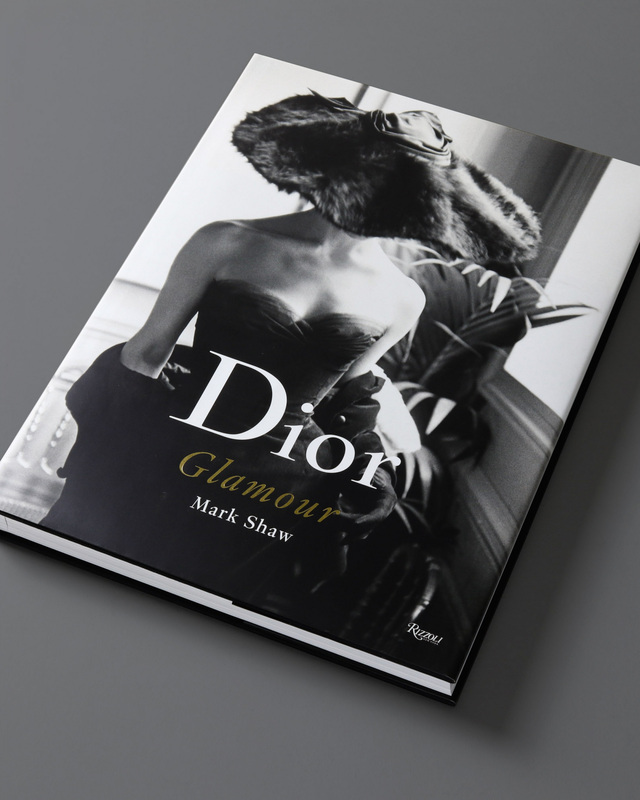 Iconic photographer Mark Shaw documented the ultra-exclusive Parisian fashion world, focusing on Paris’s long-standing top couturier Christian Dior. 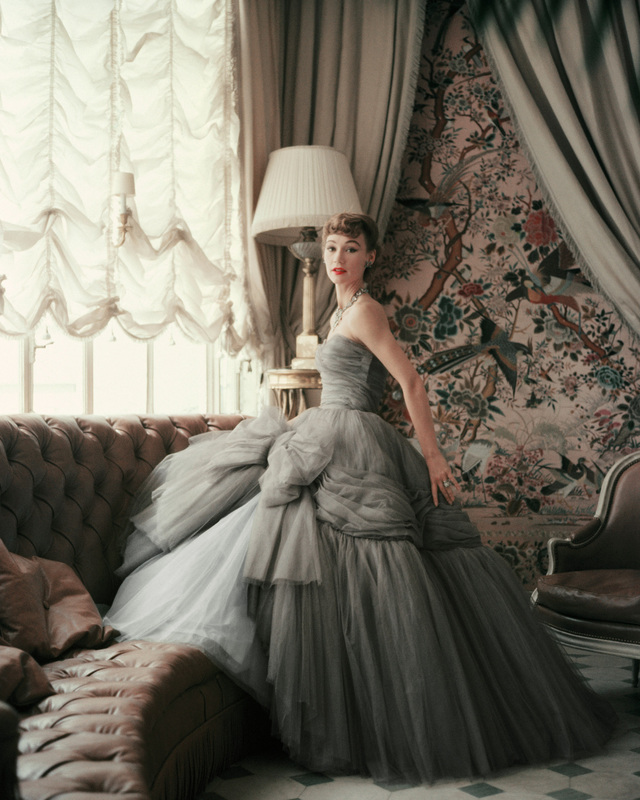 Shaw’s photographs—some of the first fashion photographs ever shot in color—capture the most stunning and extraordinary fashion of the era. 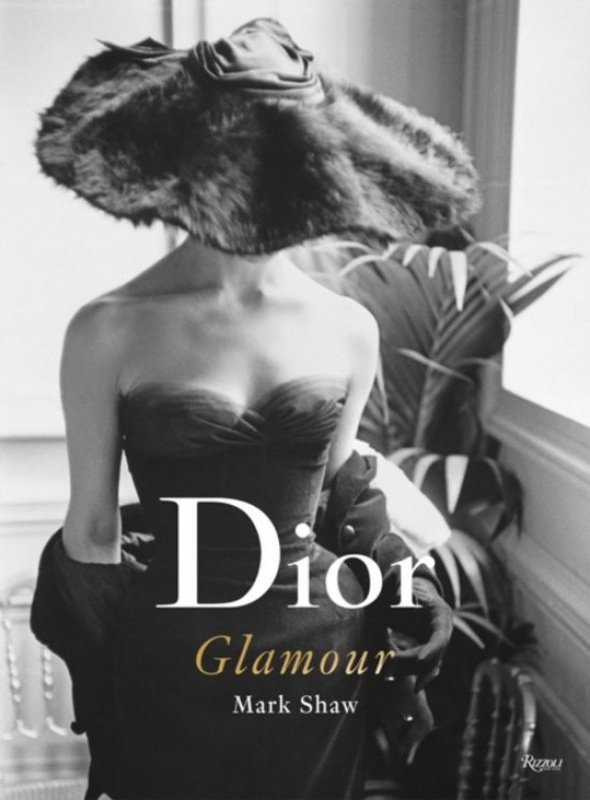 This lavish volume embodies the glamour of that time, from rare moments of Christian Dior during fittings to editorial-style photographs of models, socialites, and actresses posing in Dior’s ballgowns, day suits, and haute couture collections. 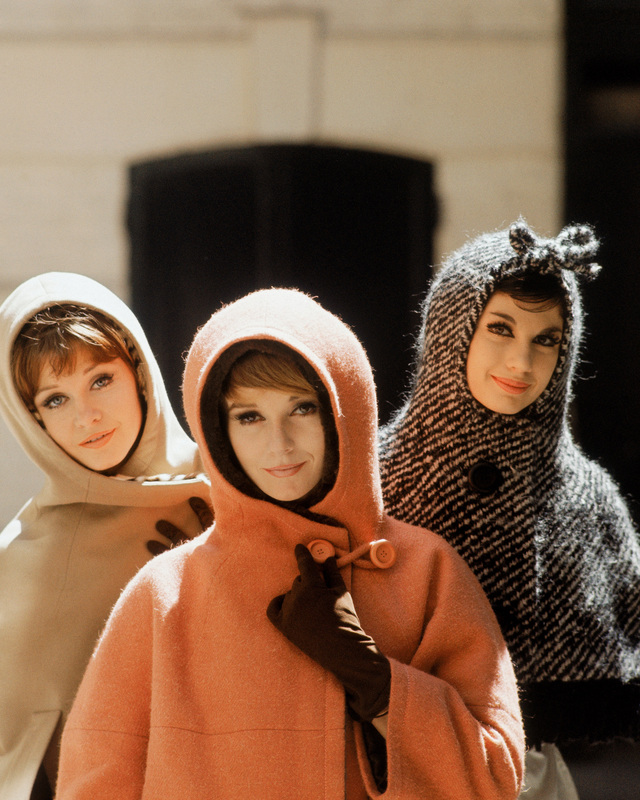 Shaw’s photojournalistic style changed fashion photography forever: his approach was to photograph wide, giving the subject a sense of context, creating an environment as exquisitely transformative as the subject and garment. 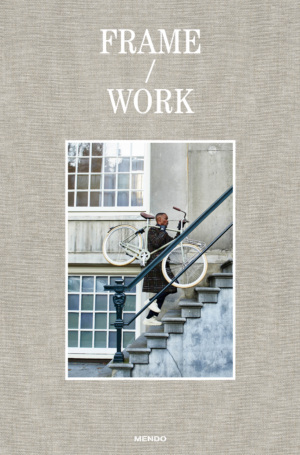 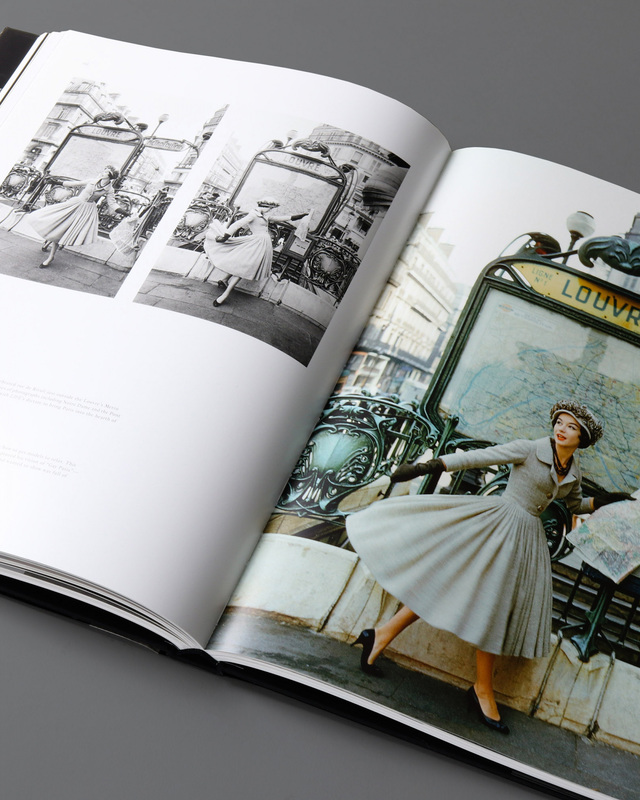 With an eye for intimacy and opulence, this book features more than 200 color and black-and-white photographs, many never published before, having only recently been found in a secret vault by his estate. 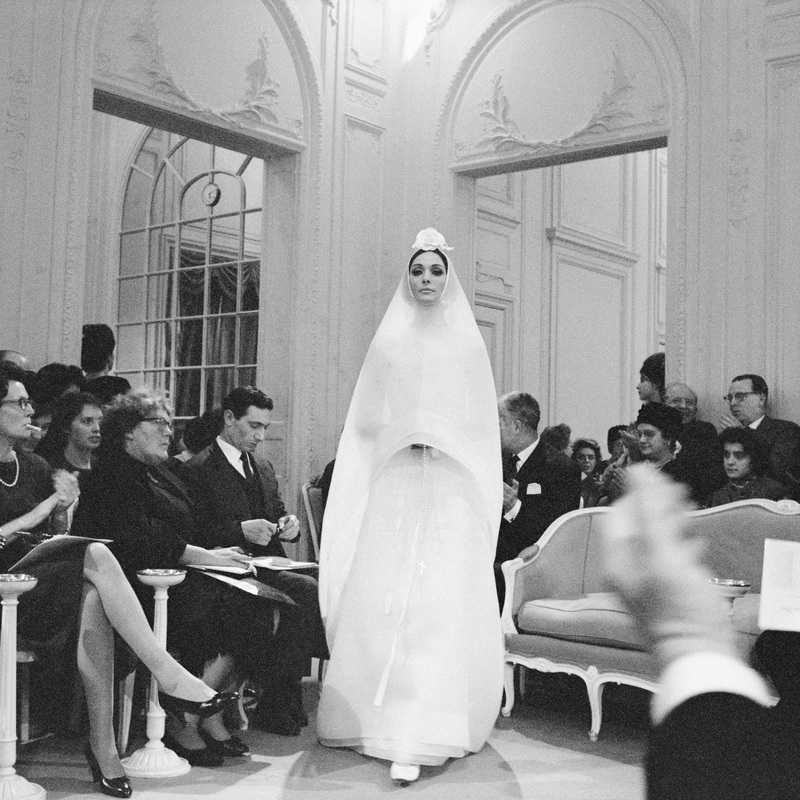 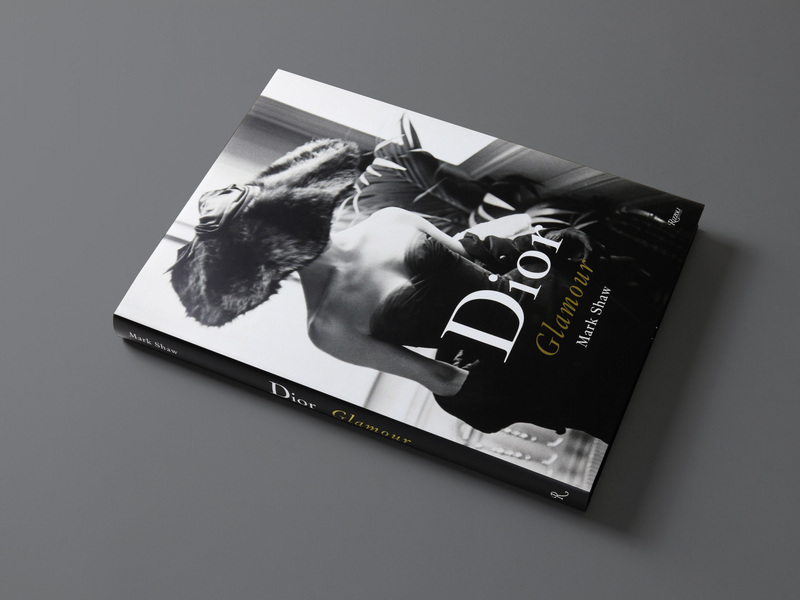 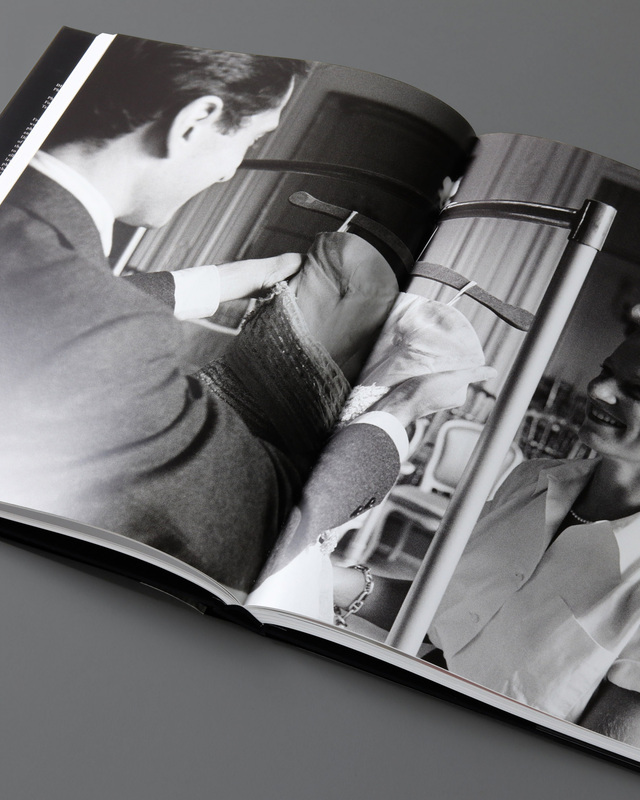 Dior Glamour: 1952–1962 captures the drama and elegance of the period’s style and will be treasured by lovers of photography, fashion, style, history, and cultured living.